AROMA: Freshly baked blueberry muffins, with hints of violet. 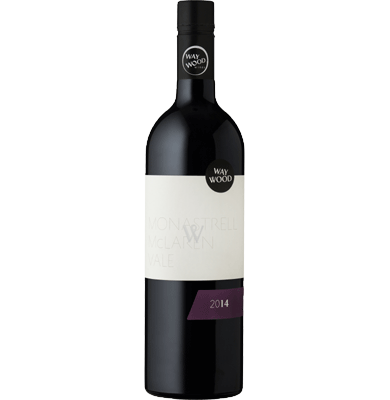 PALATE: Initially a burst of plum and blueberries evolving to dark cherry, black olive and liquorice. 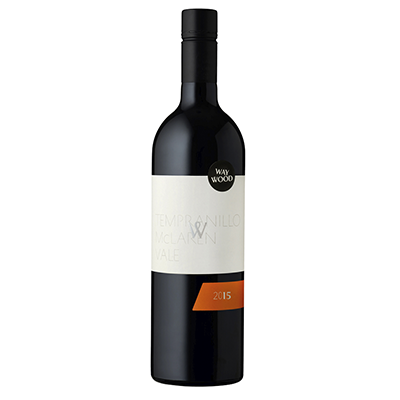 The savoury, textural mouthfeel is well balanced by the chalky tannins and firm acid, on the long finish hints of vanilla, all spice and marzipan. FOOD: Salt Bush Lamb Ribs or a bowl of warmed olives and chorizo.